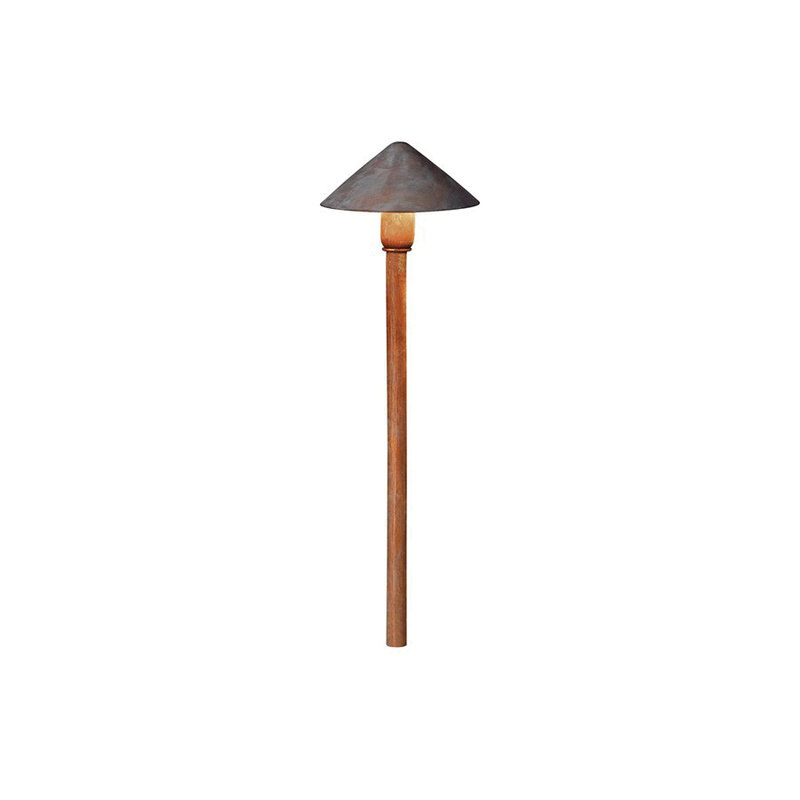 Kichler Path & spread light features brass construction with olde brick finish for long-lasting performance. It measures 6-Inch x 20.25-Inch. This path & spread light has 24.4-Watt S-8 shaped LED lamp operating at 12-Volts. It features high-quality reflector for enhanced light illumination. It comes with wedge S8 base socket. Path & spread light is ETL wet safety rated.